We are leading Manufacturer & Supplier of Engineering Parts. 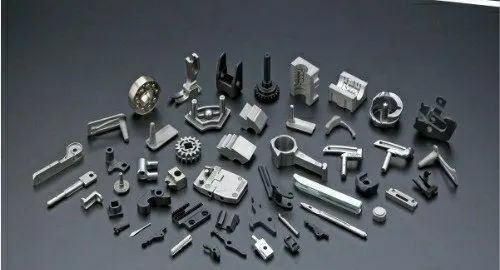 our self manufactured industries for success in manufacturing products like Engineering Parts,Surgical Parts & Surgical Implants supplying to various Industries. We are engaged in manufacturing & supplying Engineering Parts,Surgical Parts & Surgical Implants. Manufactured by our competent professionals using superior quality raw material and components, these machines are designed & developed in complete compliance with the industry laid standards & norms. Offered machines are widely appreciated among the clients for their longer functional life, excellent functioning and energy efficiency.